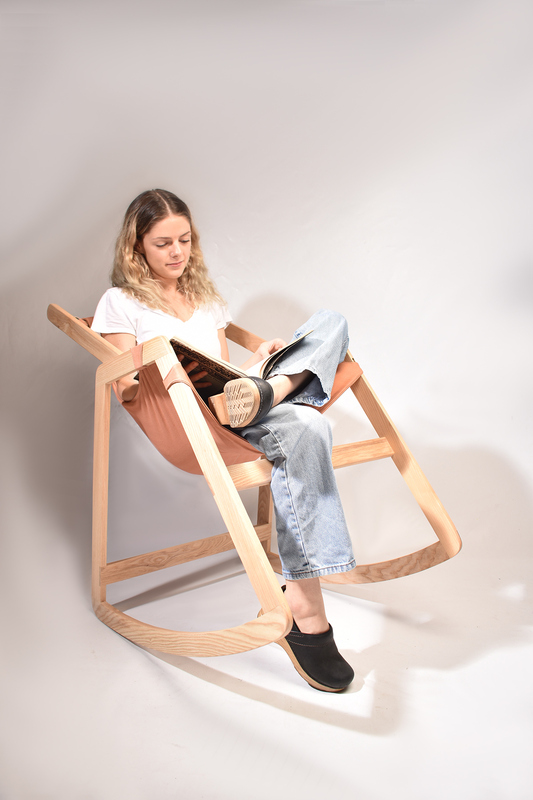 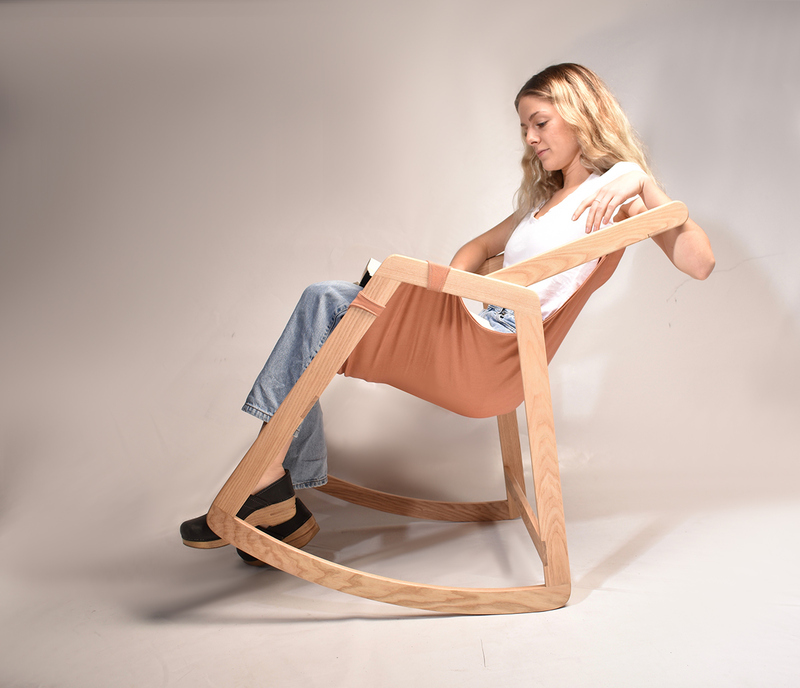 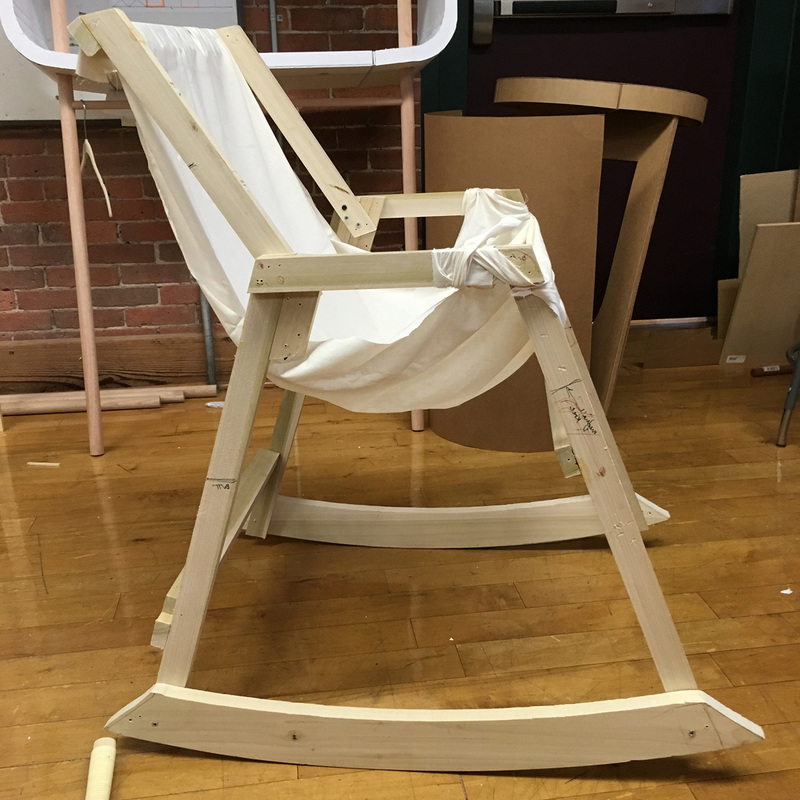 why don't young people have rocking chairs? 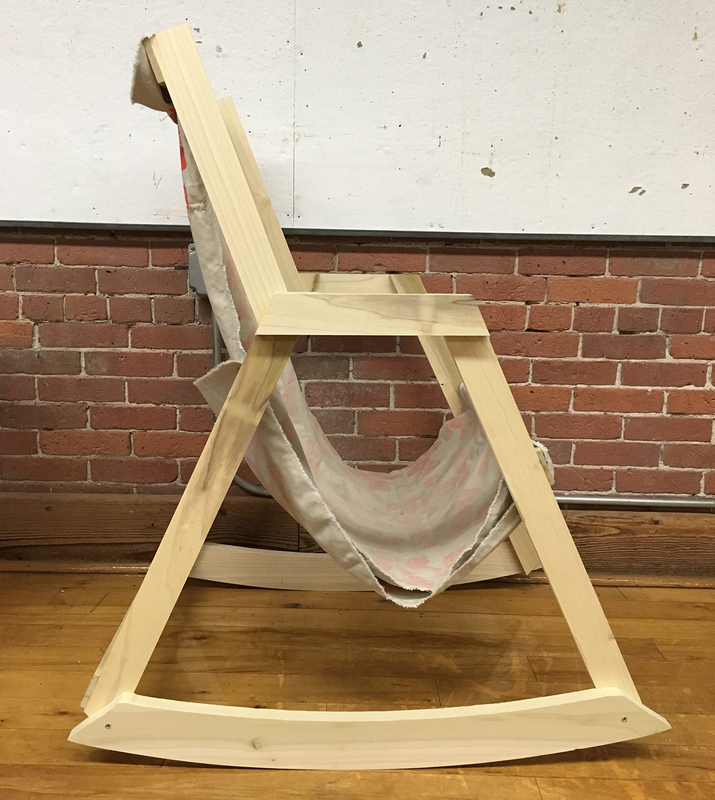 This simple furniture design was driven by a desire to modernize a traditional piece of Americana. 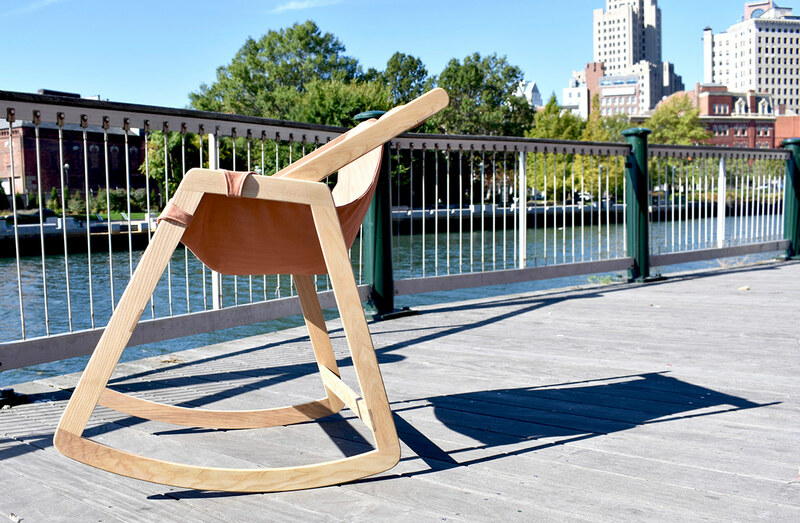 Its physical presence and use evokes a sense of comfort, security, and stability: all qualities which are seldom present in the lives of so-called "millenials." 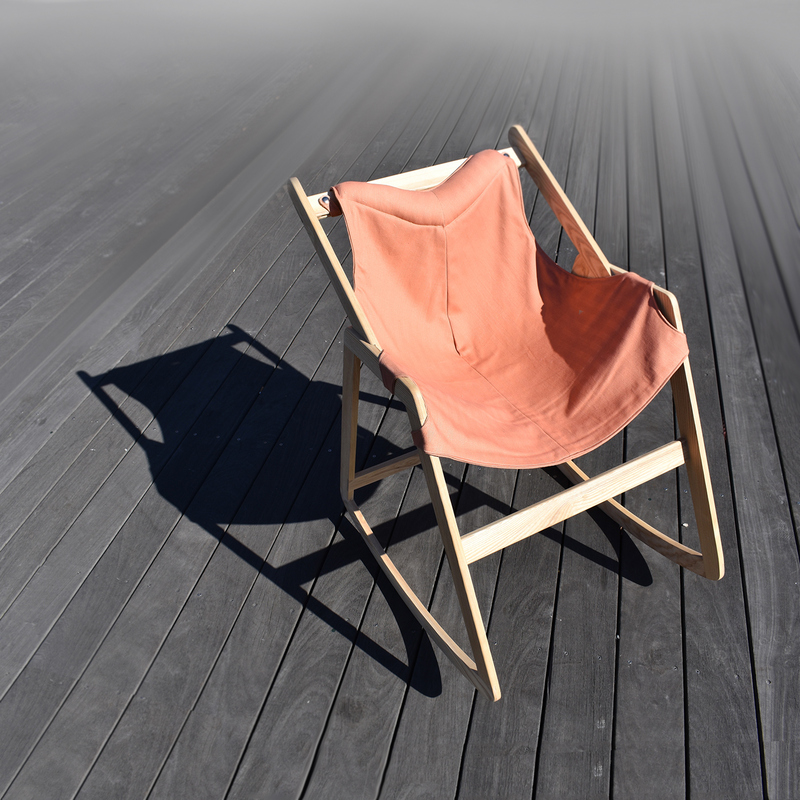 The majority of rocking chairs on the market are large, heavy, and somewhat old-fashioned in form. 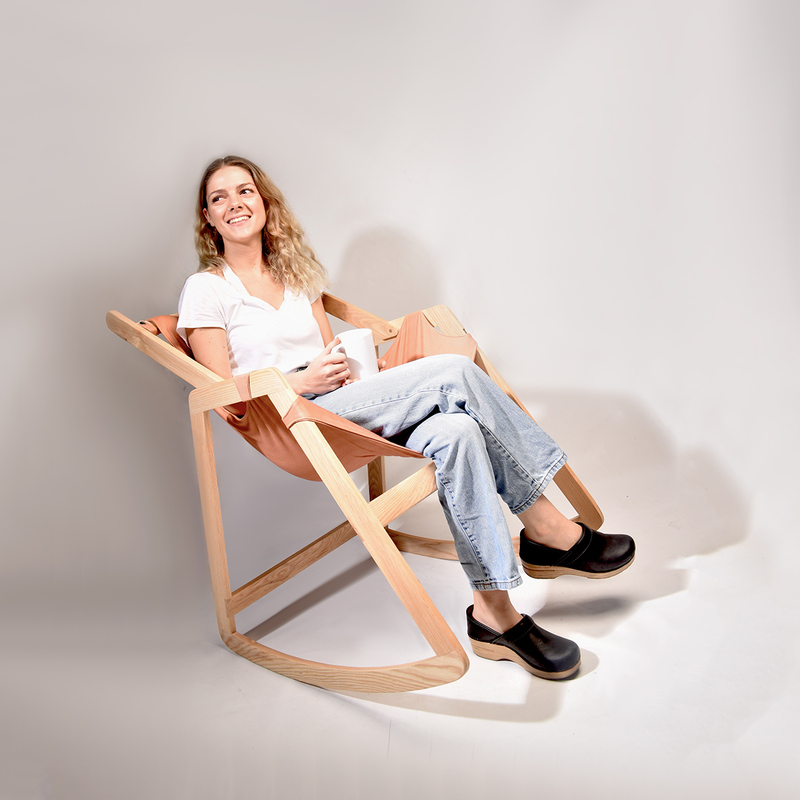 While this may be desirable in a family home, how might we design a similarly therapeutic chair for the home of a young adult? 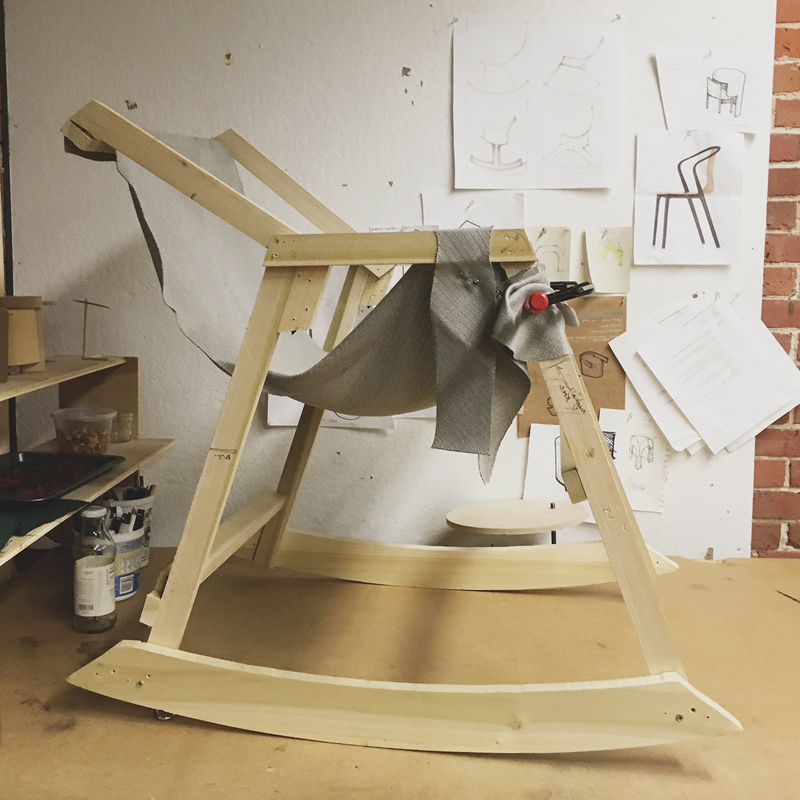 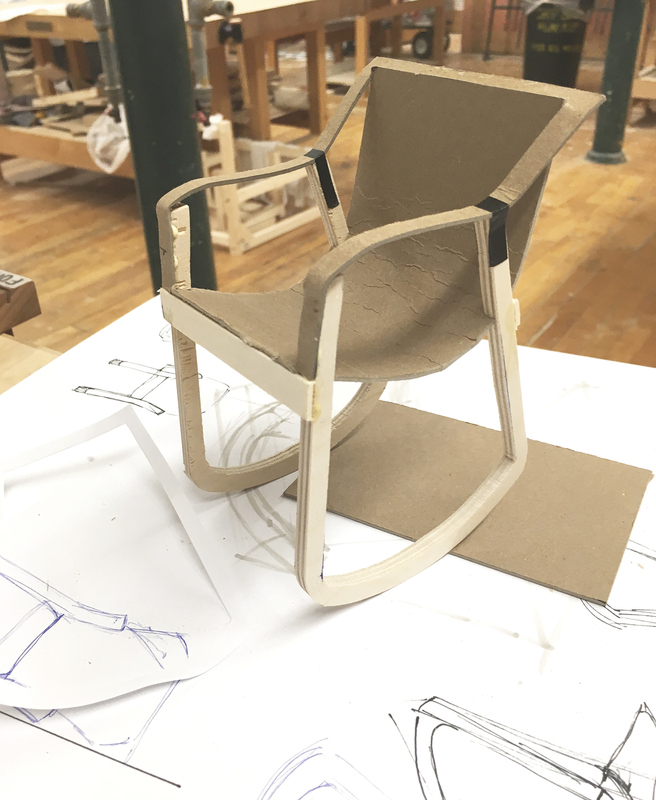 A series of 1:1 scale sketch models were created to test form and comfort. 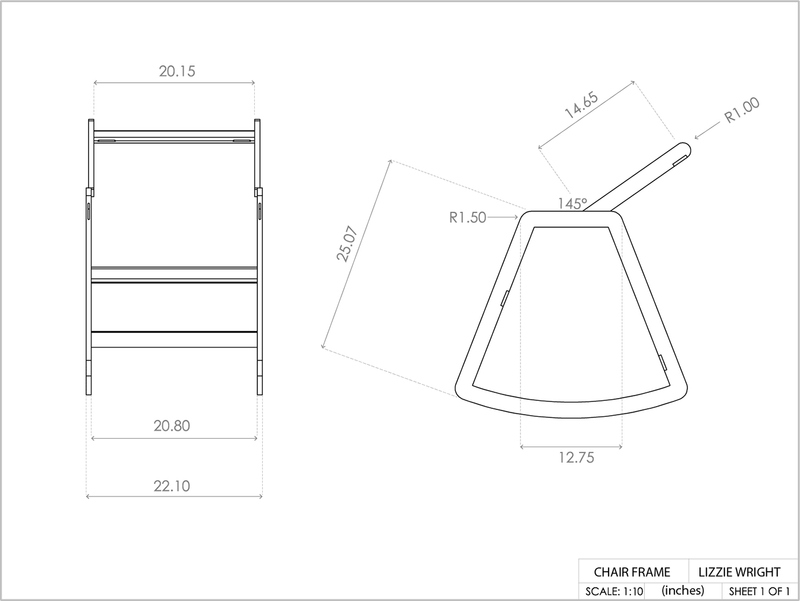 Solidworks drawings were used to determine exact dimensions produce templates for routing precise curves. 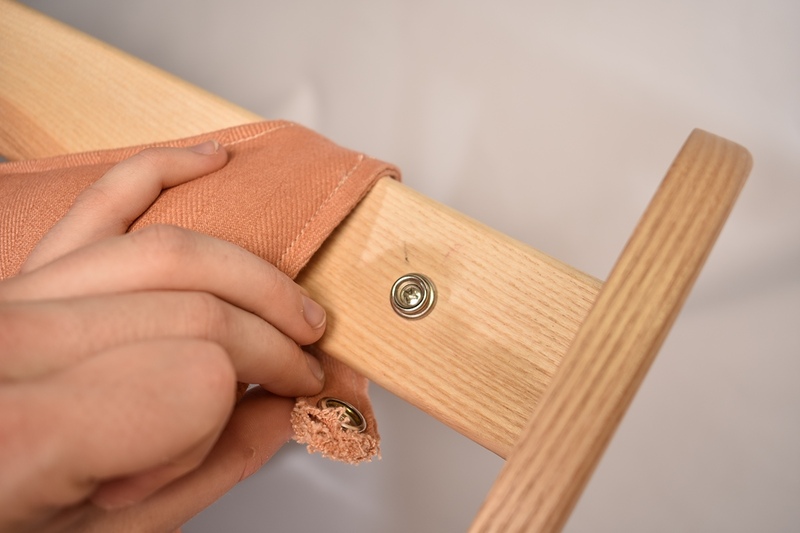 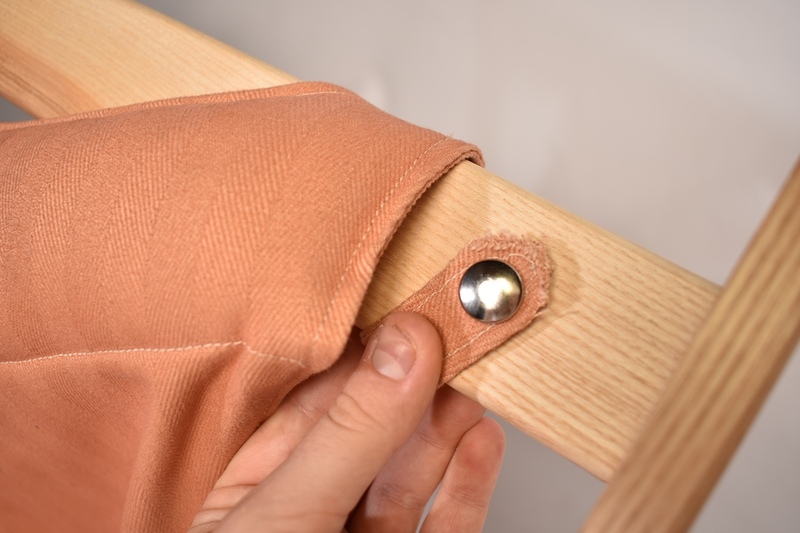 The seat itself is attached using screw snaps so it may be easily removed and washed. 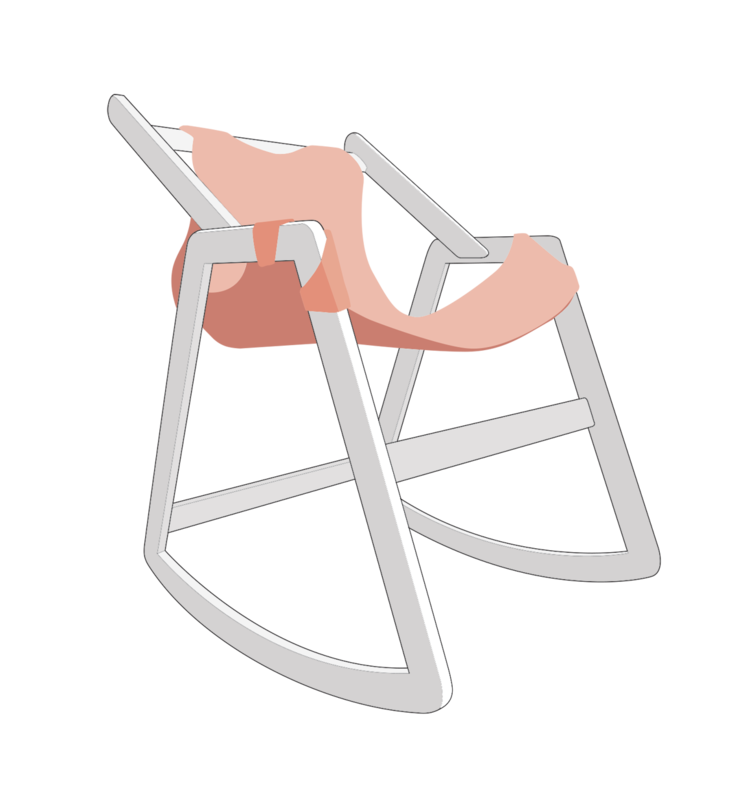 A Modern Rocker. 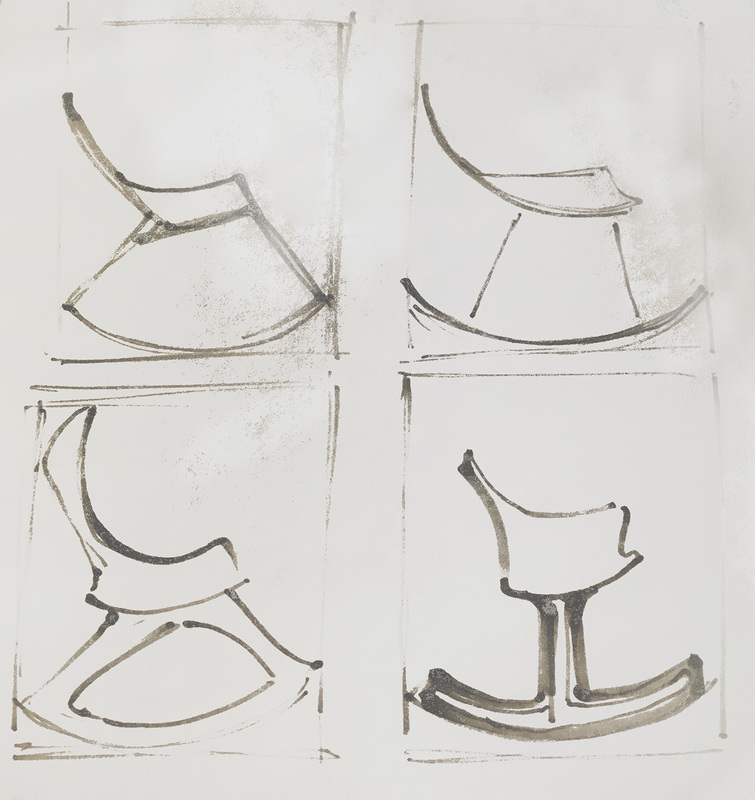 This piece was created - from concept to final piece - in two weeks.